You might have had a ping pong table in your garage growing up, but did you ever really know how to play the game? 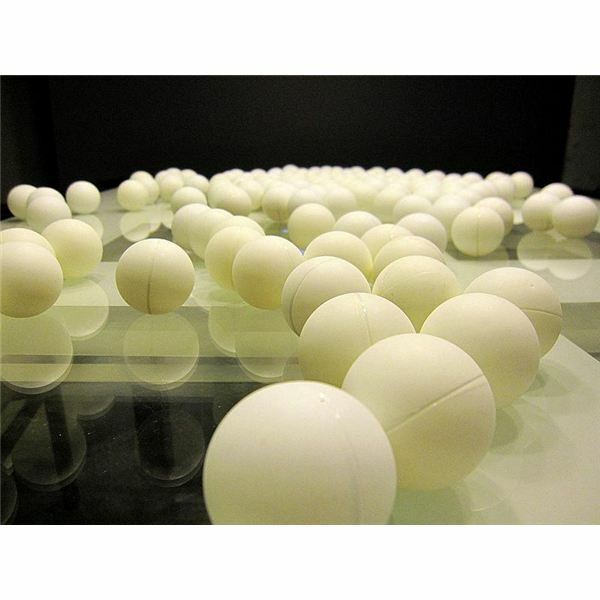 You can finally learn the official rules and regulations of table tennis here, and what you find might surprise you. 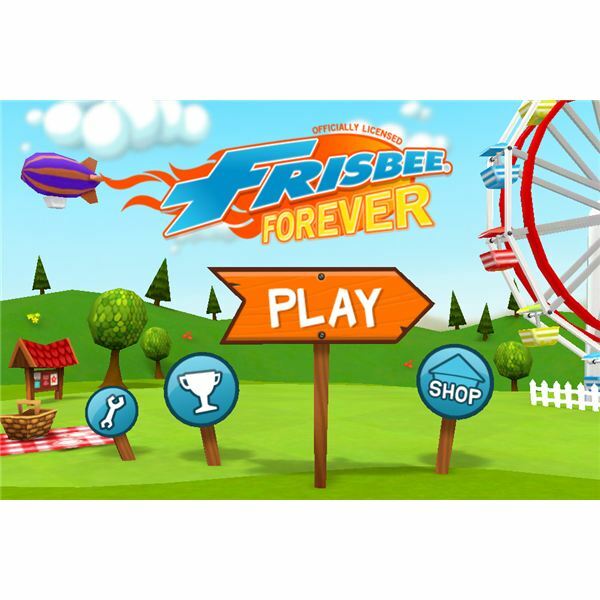 Frisbee Forever is a new iPhone game that takes on the popular pastime for kids and adults alike and gives it a virtual dimension. Quite surprisingly I find the game entertaining and fun to play. 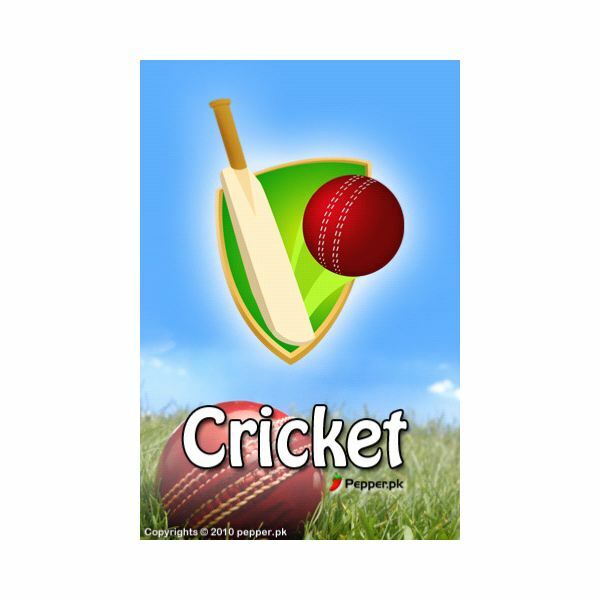 Is this game worthy of a space on your iPhone? Read on to find out. 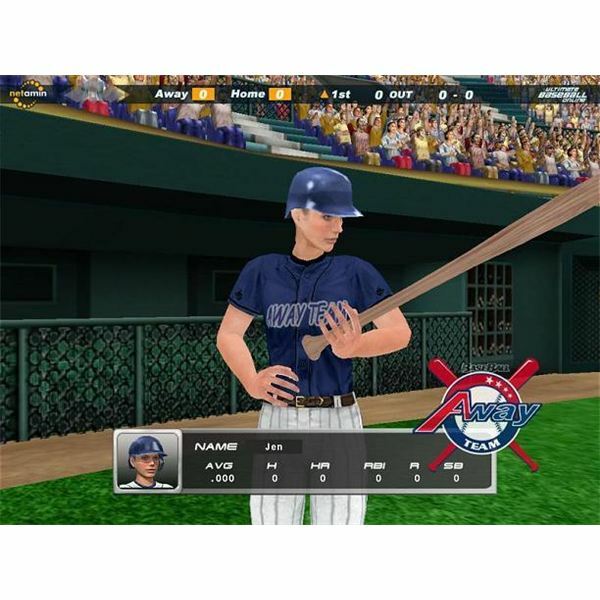 EA Sports World Series Superstars is a baseball simulation game you can play on Facebook. 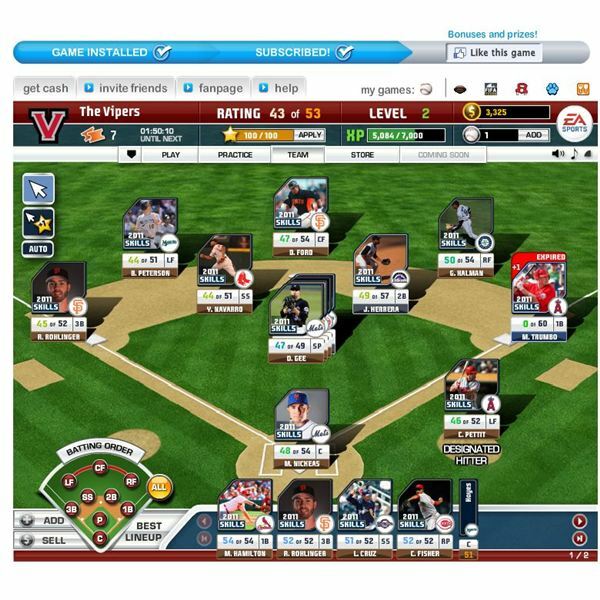 Get e real life MLB stars for your team, train, them and compete in different leagues as you work your way up to being a MLB star with World Series Superstars on Facebook. 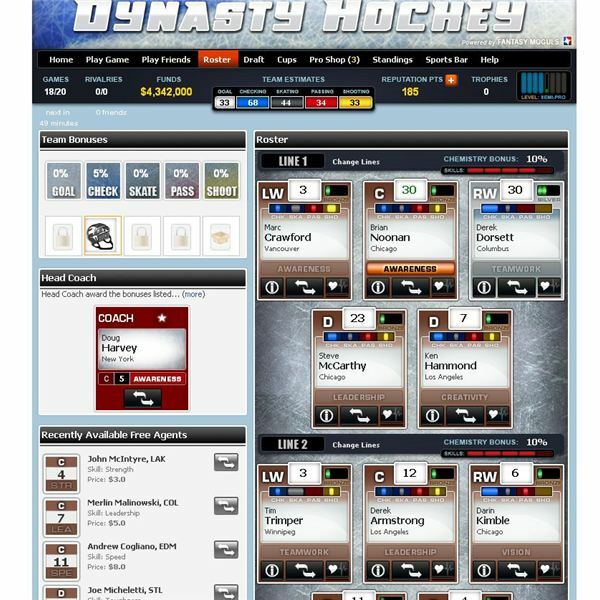 Own your own NHL team full of past and present NHL stars. 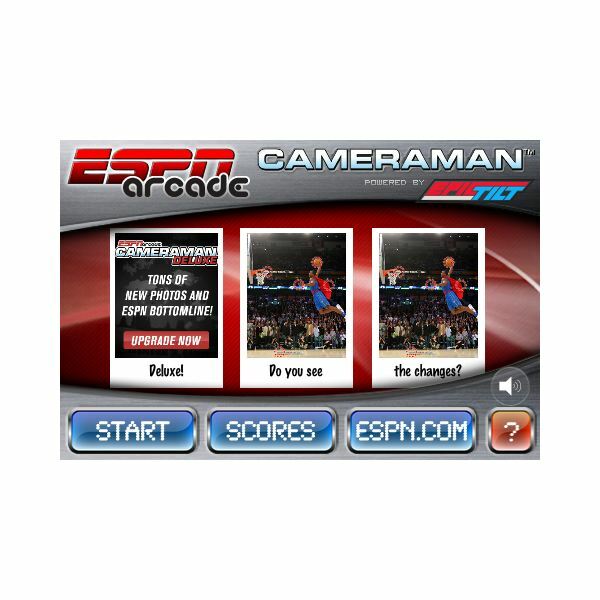 Play against other Facebook users or NHL teams. 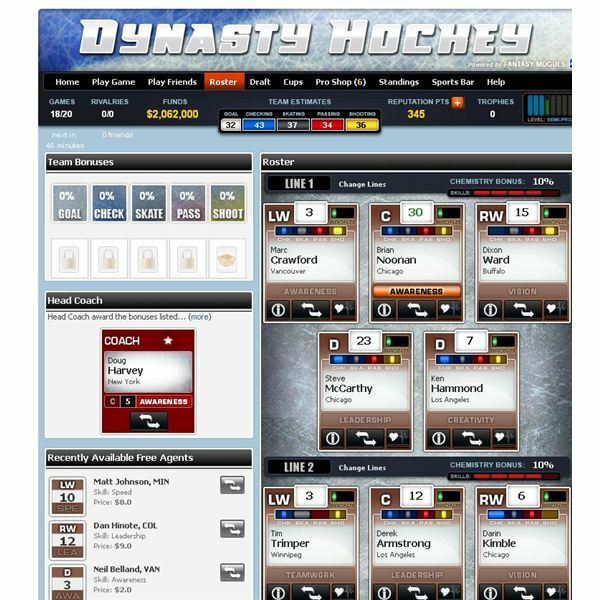 Draft players and manage your roster with Dynasty Hockey. Learn how to play the game with this guide. 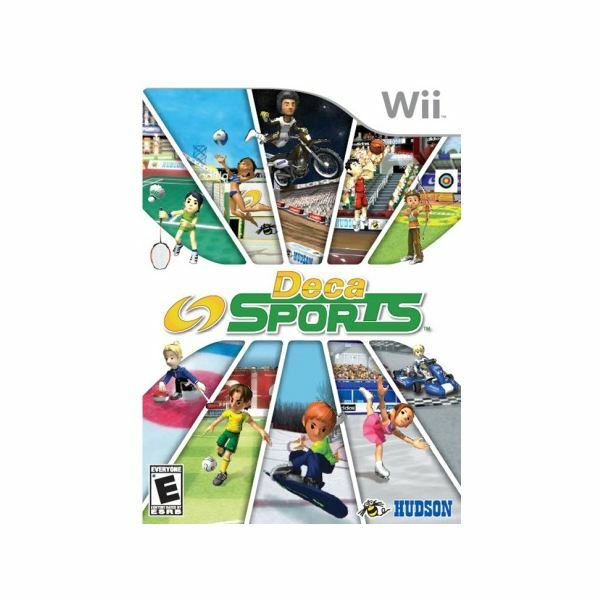 No one is playing Deca Sports, but that hasn’t stopped Hudson from creating entry after entry in the ridiculously lackluster franchise. Did you want to try out for Cheerleading but didn’t have the nerve? Or the skill? Who cares – We Cheer 2 brings back the chance to strut your stuff. 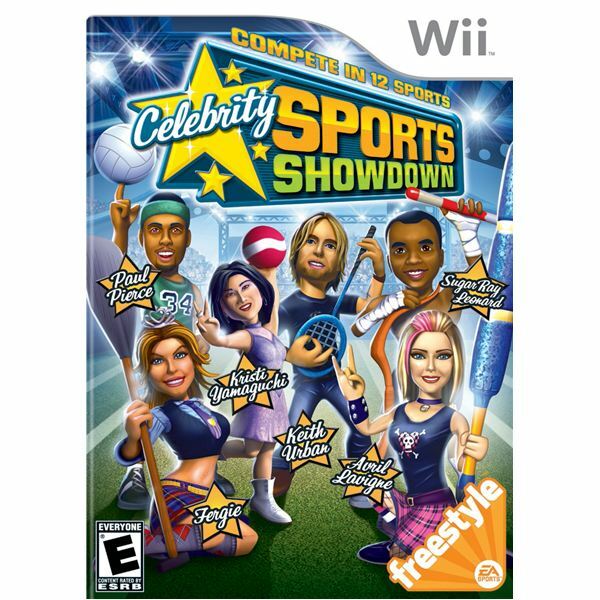 Grab those Wii remotes and show Nintendo – and the word – just what you’re made of. Let’s hear it for We Cheer 2! 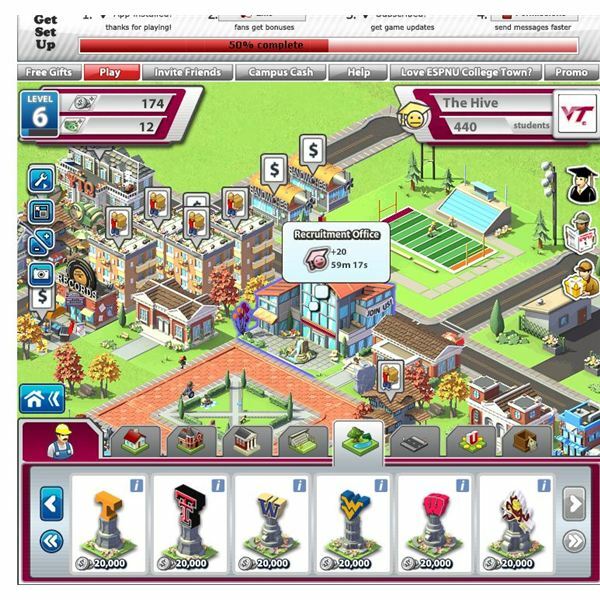 Out of the Ball Park 10 is the best baseball management simulation on the market. 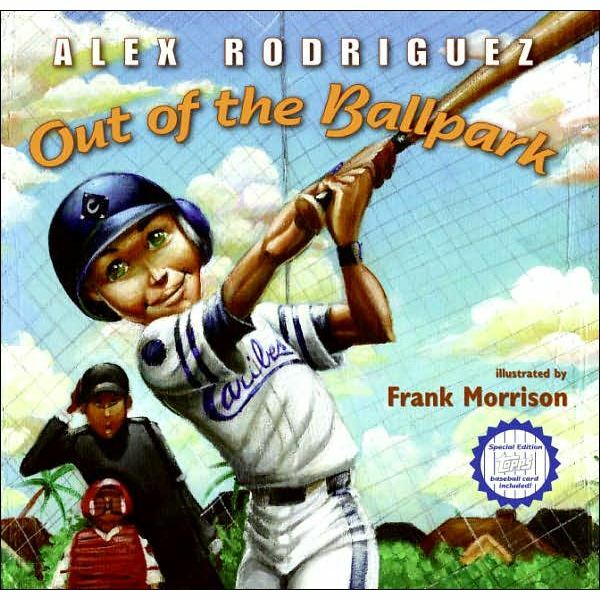 You can start in the minors and work your way to the majors or start in the big leagues. This year they have improved the arbitration system, overhauled the free agent compensation feature, and made pitching changes. 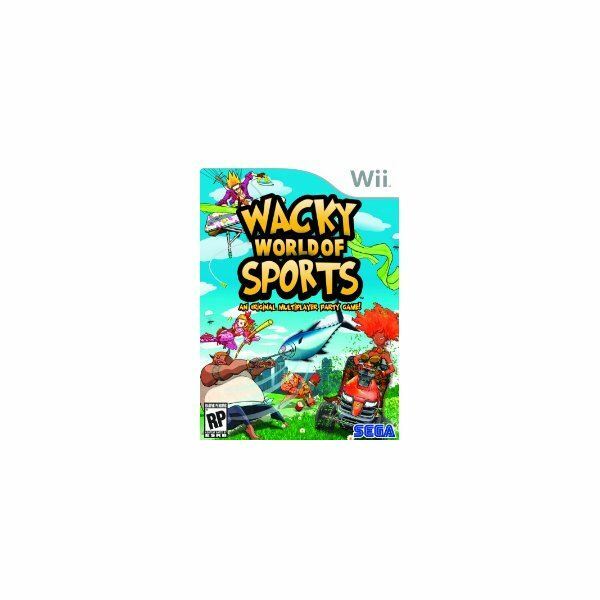 Sega’s Wacky World of Sports includes ten of the strangest sports on the face of the virtual-Earth, including tuna tossing, card boxing, extreme ironing, ice golf, furniture racing, and five other sports you probably haven’t played before. 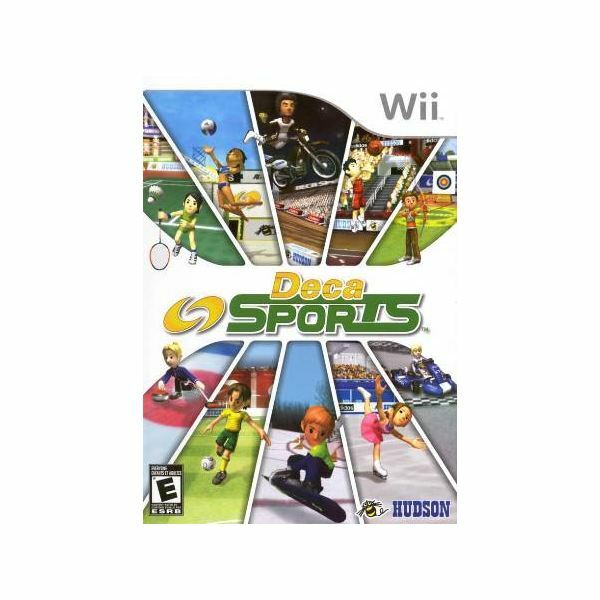 Deca Sports is a short-lived collection of mini-games that will keep the kids entertained for an hour or so on a rainy afternoon, but don’t expect it to be a party favor for adults on a boring Thursday evening. Shallow game play, a bad AI, and average graphics mean this game is well below average. 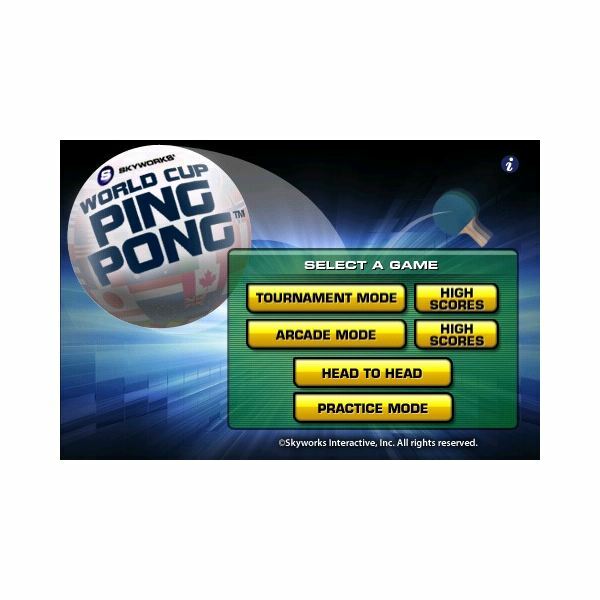 World Cup Ping Pong is a fun and cool iPhone game with just about the right amount of features and game play. It may not be the best Ping Pong game for the iPhone but the lack of worthy competitors makes it an interesting purchase at the Apps Store. 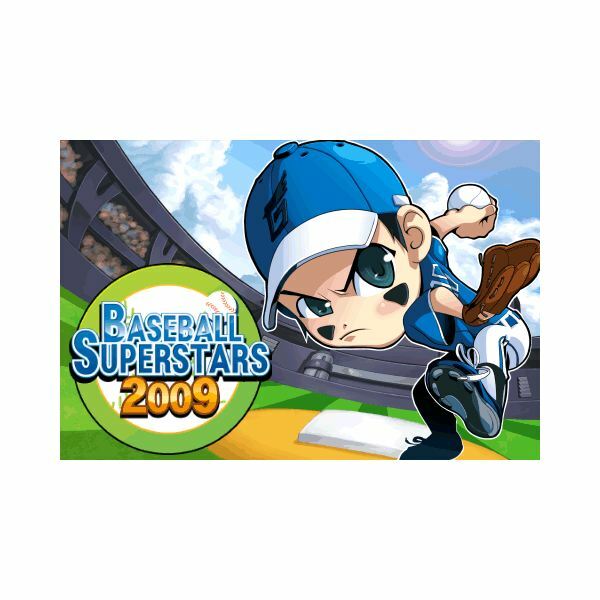 Sega Superstars is a easy to pick up and play game that is suitable for all ages, with a number of tournaments, unlockable bonus content, and a Superstar mode with exhibition matches, game themed tasks, and mini-games. The tennis is average, depending on your competition, but the fun never stops.